Just don’t judge my ability to draw or details as I wanted to make just a sketch. 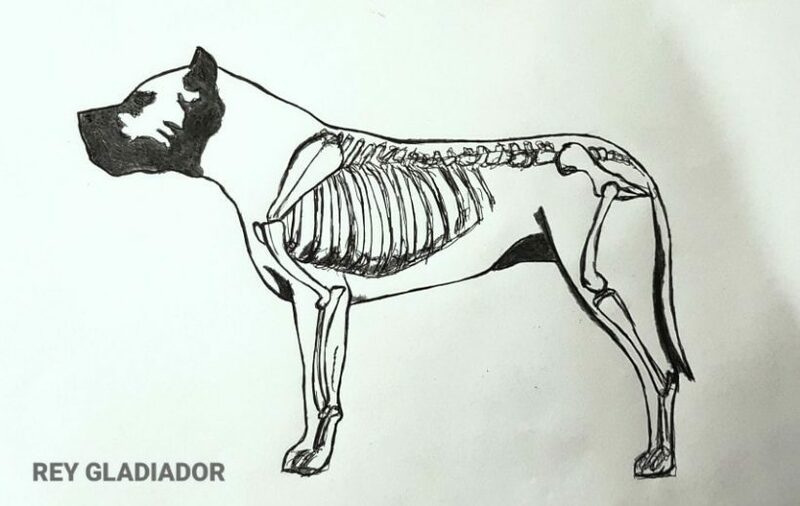 Thought a little bit of bones shown on body will help understand some discussions we have at times about dogs structure. This drawing have a little worse hindquarters than I expected to draw, angulations should be slightly deeper. Other one is rare angulations. If we will imagine bones of hind leg forming wider angles between each other the leg will be more straight causing group to go higher and having impact on top line. It also gives less amortization and causes higher forces that work on bones and tendons that’s why dogs with more straight hindquarters are more prone to injuries. One slightly less visible is elbow. If you look on bones you will see it’s a very fragile structure (it’s tip). 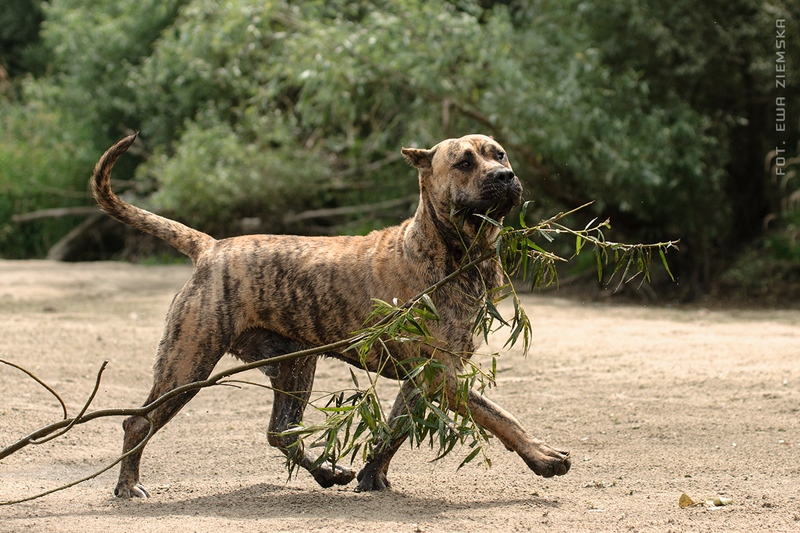 What is important for the breed is to have elbows fairly close to the body, the more loose and out they are the bigger the risk this bone will break with just small accident. This ones are most common faults of structure I usually notice.